The Strategic Chiropractor is a consulting firm founded by Dr. Tom Necela to fill a void by teaching principles of the “business side” of chiropractic so that they can “work smarter, not harder” and enjoy better profitability, better income and a better life both in and out of practice. Initially, Dr. Tom’s main areas of focus were dedicated to helping DC’s improve their practice through proper chiropractic billing, coding, documentation, and with sound business management strategies in order to maximize their income and minimize their risk. While most chiropractic practice management groups and chiropractic coaching programs teach “front end” techniques in the form of marketing ideas, scripts, and cookie-cutter patient education information, we take a different approach and focus on “back end” strategies that improve your bottom line. Our rational for doing so is simple: chiropractic college taught us to be good clinicians; with some elbow grease and time, we can acquire patients. But unless we can get paid for what we do and create a profitable business, we fail to succeed as entrepreneurs or worse, we are force to close our chiropractic clinic doors. Results speak for themselves! Because of the success of this approach, most of Dr. Tom’s consulting programs now have a waiting list and his current clients give high praise for his consulting work (Click link to see Client Testimonials page). 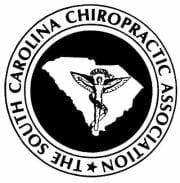 Over time, another dimension to The Strategic Chiropractor was needed — preparing chiropractors to leave their practice profitably as well. 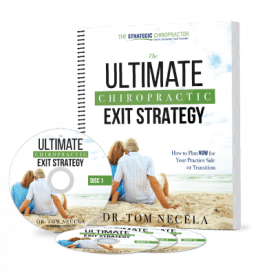 In connection with his groundbreaking program, The Ultimate Chiropractic Exit Strategy, Dr. Tom added Chiropractic Transition Planning to his menu of consulting services. Unlike most practice brokers who are only interested in selling a practice, Dr. Tom works with chiropractors to design their ideal transition plan – whether that be a practice sale, associate buy-in/buy-out, partnership or any of a number of variations that are customized to the client. 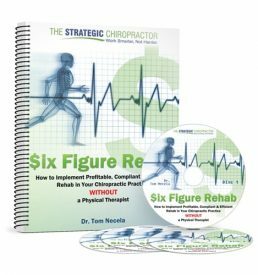 In helping prepare their exit strategy, Dr. Tom assists chiropractors transition out of practice with the same goals in mind: a better practice, better profitability by maximizing transition options and a better life by fully assessing the needs of the chiropractor and helping them craft a plan to make it happen. Although the area of focus may vary depending on the chiropractor’s needs, life or practice stage and goals, The Strategic Chiropractor’s seminars, products, blogs, articles and consulting all focus around the same principle of designing our chiropractic business to work smarter, not harder. Most of our consulting clients have a good practice they want to turn into a great one. However, with chiropractic audits and post-payment demands becoming much more common, the wise practitioner also realizes that protecting their practice from audit risk is necessary. Our Chiropractic Transition Planning clients have enjoyed a great career – now they wish to head into chiropractic retirement and reap maximum value for their practice and professional efforts. In addition to his consulting work, Dr. Necela is a popular speaker that lectures nationally on strategies for proper chiropractic billing, coding, documentation, collections and sound business management. 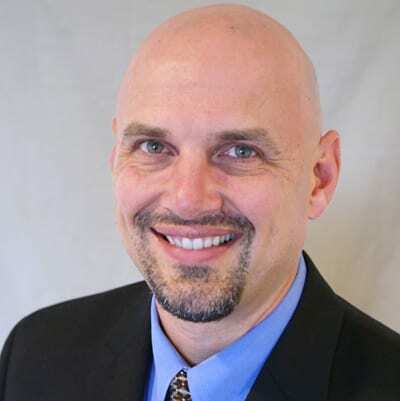 He is a contributing writer to Dynamic Chiropractic and Practice Insights magazines, a contributing editor to the ChiroCode Deskbook and ChiroCode’s Hot Topics Newsletter, and author of numerous books and audio products that serve the chiropractic profession.